After a Drupal upgrade, I got this: Fatal error: Call to undefined function drupal_check_memory_limit() in full_path/modules/system/system.install on line 206. This is mainly because the update was incomplete. You should update includes directory as well, after updating the core module files. 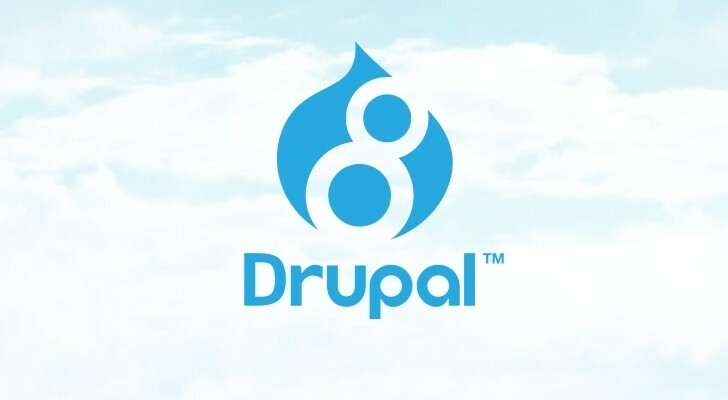 Read more about Fix for "Fatal error: Call to undefined function drupal_check_memory_limit()"
Have you ever wanted to completely disable spell check function in CKeditor? Well, after searching few hours for a solution, I ended up modifying the main plugin file, ckeditor.js, located in the CKeditor root folder (in my case, sites/all/libraries/ckeditor). By default, this file is minified. If you try to beautify it, it might not work at all, so leave it minified.